Dancing enhances every aspect of your life. You’ll look good to others as they watch you dance, take pride in knowing that your partner enjoys dancing with you, and – most importantly – feel great about yourself as you dance. 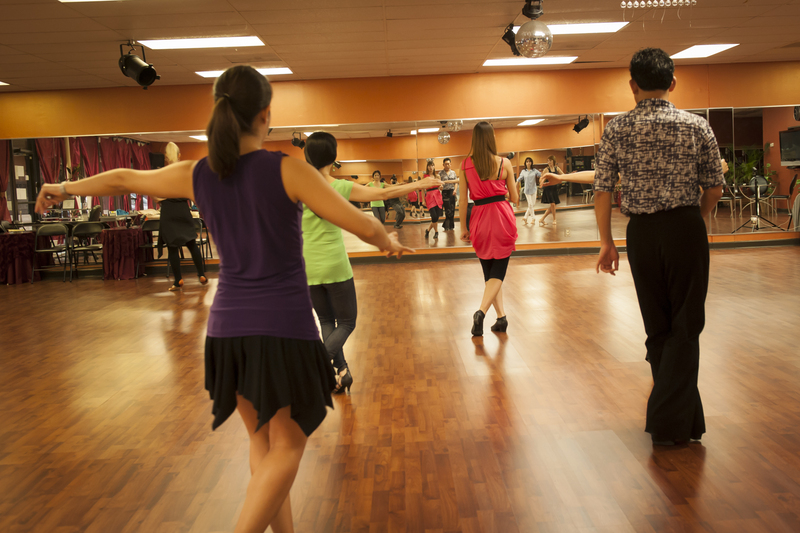 Our customized dance program gives you the confidence and skill to learn a variety of dances. Dance With Stars Academy- Elegance, Style and Grace!!! ballroom dance include cha cha cha , rumba ,walz, and what more ? how much is it? Please come every Monday, Wednesday and Thursday 7-8pm. We can teach you all of these styles you are interested about. There $25 try out fees which will be given back to you ones you’ve signed in. I’m interested in learning Latin dancing primarily for fun and to be able to jump in and dance with friends or people I meet. Is this a program designed for competitive dancing with a long curriculum or can I pay monthly to come in and learn/practice? Gabriel, congratulations on becoming Dance With Stars Academy student and welcome to our dance family!